This is an amazing promotion and we recommend to take the opportunity: At Guts Casino runs now a massive Cash Raffle with 200.000 € prize pool. 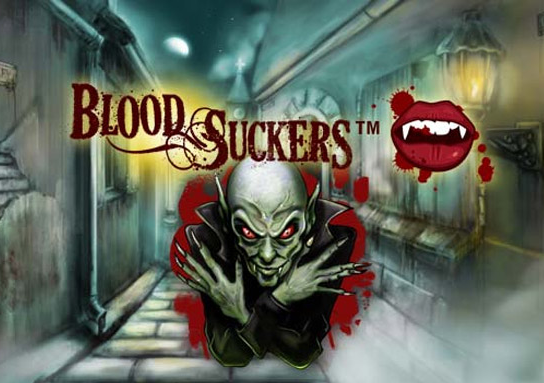 Joining is easy and takes only a couple of minutes: Simply play from the 26th of October until the 1st of November at Net Entertainment’s Blood Suckers slot. One spin a day is enough to collect each one ticket for the raffle. A maximum of seven tickets is available and get sure you take them all. The prizes are fabulous – get your share of this windfall! € 200.000 in Cash divided into 100 Prizes! The massive prize pool of €200,000 will be divided into 100 cash prizes for the 100 winners! Join Guts and get 10 Free Spins without Deposit! 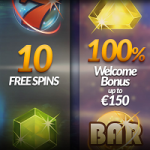 The Free Spins will be activated the day after the deposit at 11.00CET. The No Deposit Free Spins will be activated immediately after the registration. Good luck and don’t miss the cash raffle promotion! Finally, there is a new provider of Novoline games in the LVbet Casino. 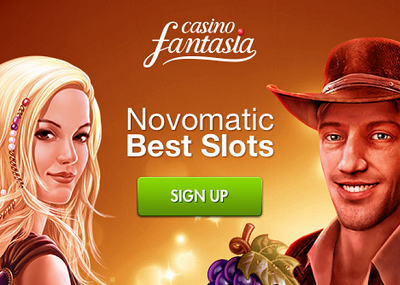 The casino has just been opened and is a real alternative for fans of Novomatic games. However, it offers not only games from Novoline, but a whole package of other players which are interesting for international players. This includes Bally Wulff and Merkur games. If you register in the casino you get a free bonus without deposit. The Free Spins are activated immediately after the first login. These are played at the Starburst Slot. The player can go directly to the related slot and play immediately. For 3 days are the Free Spins available and the profits from the free rounds are redeemable as money up to 100 €. The deposit bonus is only valid for the first deposit at the LVbet Casino. The respective amount of the player is thereby doubled by 100% up to a bonus of 150 €. The bonus must be converted 35 times before a withdraw is possible. There are already more than 400 games at LVbet Casino. These are provided by Novomatic, Merkur, Bally Wulff, Netent, Microgaming and Thunderkick. All games are available without download. The selection of Novoline games is very good and there is a wide selection of the most famous slot machines. In addition, players can also look forward to Merkur games, because they are very rare in Online Casinos. For deposits and withdrawals, the players at the LVbet Casino has a range of known payment methods. In addition to credit cards, players can use Skrill and Neteller for their transactions. With both options you can enjoy particularly faster payouts within just one day. Playing in this Novoline Casino opens the door for players to more than 100 fantastic games. Novoline Slots are pretty famous and loved by millions. Casino Fantasia gives new players for joining the casino a Welcome Bonus up to 500 $. The first deposit will be doubled up and the second one is a 50% Reload Bonus. Table games, Bingo and all famous slots like Book of Ra or Lucky Ladys Charm belongs to the range. Casino players also have access to test and play the games in a fun mode for free.